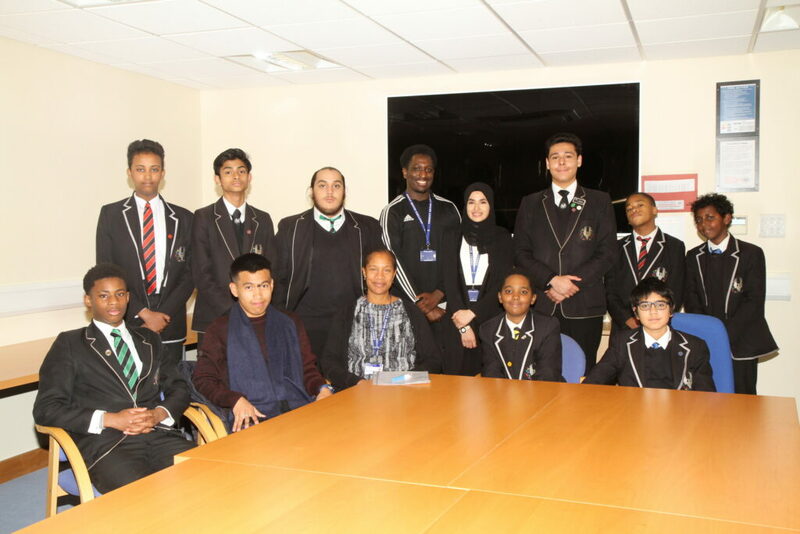 The College Council is made up of a elected students from each year group. They meet regularly and organise projects aimed at benefitting both the College and the wider community. The College Council is student-led and ensures that all students have a voice within the College. For more information see Ms Thomas, the College Council Co-ordinator.